We have teams in most grades playing in the Basketball Geelong competition and we are sure that we can find a team that is matched to your ability. Senior completions are played on Monday through to Thursday nights. 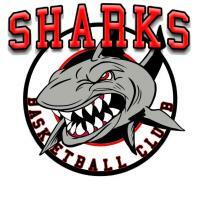 On Monday we have Men’s teams in Divisions 4, 6 & 7 and Women’s teams in Divisions 2 & 3. On Tuesday nights we have Men’s teams in Division 1, 2 & 3 and Division 1 Women. 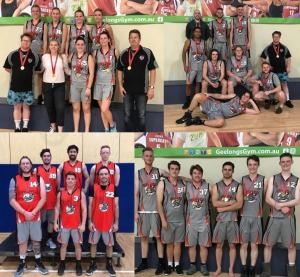 Our Div4 Women play on Wednesdays and Div 5 Men on Thursdays. 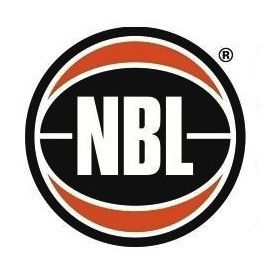 Games are generally played at the AWA Alliance Bank Stadium in Belmont and the Arena in North Geelong. Please note that if you have any existing registration with another association (eg Corio Bay or MSAC), then you may only need to pay an affiliation fee which currently stands at $40 (this amount cannot be paid online). 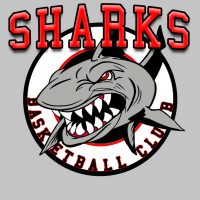 Sharks Basketball Club Fee (Annual – Oct to Sept): $110, club fees cover training facility costs, competition fees (team entry, fines, etc) and presentation day. We have training at Try Boys Sports Stadium (478 Ryrie Street Geelong - just past the Botanic Gardens) 6pm to 7pm on Sundays. You may wish to come along and have a run at training to get a feel for the club and to make sure it is the right fit for you.